Adam Painting & Home Improvement, Inc. Comment: It is 2-story house with an attic area. A new exterior siding will be applied which does not need to be painted. The rafters, rafter tails, soffits and eves need to be scrapped and repainted. Comment: Need an interior painter. Comment: I would like to paint the full exterior of a single family home and several interior areas as well in the MID OCTOBER time frame. Thank you. 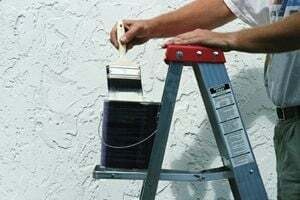 Bedford Hills Painting Contractors are rated 4.80 out of 5 based on 1,267 reviews of 67 pros. Not Looking for Painting Contractors in Bedford Hills, NY?